Canine maternal behavior is more than just feeding the pups. It is also to teach them dog language (Illustration by Alice Rasmussen from “Dog Language” by Roger Abrantes). Watching dog mothers take care of their pups continues to fascinate me, and the large populations of village dogs in Africa and Thailand, where I spent and spend a great deal of my time, provides me with plenty of opportunities to do it. Village dogs are domestic dogs, not wild dogs. Often classified as stray dogs by the inept, ignorant eye of the western tourist, these dogs perform an important task in their communities of humans and their domestic animals. Maternal behavior is behavior shown by a mother toward her offspring. In most species, it is the mother that primarily takes care of the youngsters, and the dog is no exception. Natural selection has favored the evolution of this particular behavior of the females. In wild canids, although it is mostly the female that takes care of the puppies, the father (also called the alpha male) and other adults do become interested in the feeding and raising of the puppies when they begin emerging from the den. In the studies my team did in the 80s, our dogs showed the same pattern in a domestic set-up. Maternal behavior is, thus, almost identical in wild a canids and domestic dogs. Immediately after birth, the mother dries the puppies, keeps them warm, feeds them and licks them clean. The maternal behavior right after birth is controlled by hormonal processes and problems may occur if the female gives birth too early. On the other hand, pseudo-pregnancy causes females to undergo hormonal changes which may elicit maternal behavior in various degrees. Maternal behavior seems to be self-reinforcing. Studies show that the levels of dopamine increase in the nucleus accumbens (a region of the brain) when a female displays maternal behavior. When the puppies become older, the mother begins to educate them. She gives them the first lessons in dog language about the time weaning begins. Growling, snarling and the various pacifying behaviors are inborn, but the puppies need to learn their function. The canine mother has three main tasks: (1) to feed the puppies, first with her own milk, then by regurgitation, (2) to keep them clean and warm, especially when they are very young, and (3) to educate the puppies. A good canine mother is patient and diligent. When the puppies grow, dog owners often misunderstand the mother’s apparently more violent educational methods. She may growl at them and even attack them, but she never harms them. Muzzle grabbing (see illustrations) is fairly common. Without the mother’s intervention, the puppies would never become capable social animals and would not be able to function properly in a pack (a group of wild dogs living together is in English called a pack). When the puppies are about 8-10 weeks old, the mother seems to lose some of her earlier interest in them. In normal circumstances, the rest of the pack, then, takes over the continuing education of the puppies, their social integration in the group (which probably mostly consists of relatives) and their protection. Dog owners sometimes report problems, e.g. that the mother has no interest in her puppies, or is too violent towards them. These problems are mainly due to our selective breeding (we select for beauty and utility while nature selects for overall fitness, hereby included adequate maternal behavior) and to our lack of understanding of the mother’s needs during and after birth, which often result in the female showing stress, insecurity or aggressive behavior. Maternal effect is the mother’s influence on her puppies. It can have such an impact on certain behavior patterns that it can be difficult to distinguish between maternal effect and the effect of genetics. For example, observations have shown that a female reacting too nervously or fearfully toward certain sounds may affect her puppies into developing sound phobias beyond what we would expect given the puppies’ specific genotype. The strong influence of the maternal effect on the behavior of her puppies is the main reason why it is extremely difficult, if not impossible, to assess the hereditary coefficient for particular traits. Bottom-line: Do not breed females that you suspect will not show reliable maternal behavior. Do not disturb a female with her pups more than absolutely necessary. A good canine mother knows better than you what’s best for her pups. Abrantes, R. 1997. The Evolution of Canine Social Behavior. Wakan Tanka Publishers. Abrantes, R. 1997. Dog Language. Wakan Tanka Publishers. Coppinger, R. and Coppinger, L. 2001. Dogs: a Startling New Understanding of Canine Origin, Behavior and Evolution. Scribner. Darwin, C. 1872. The Expressions of the Emotions in Man and Animals. John Murray (the original edition). Fox, M. 1972. 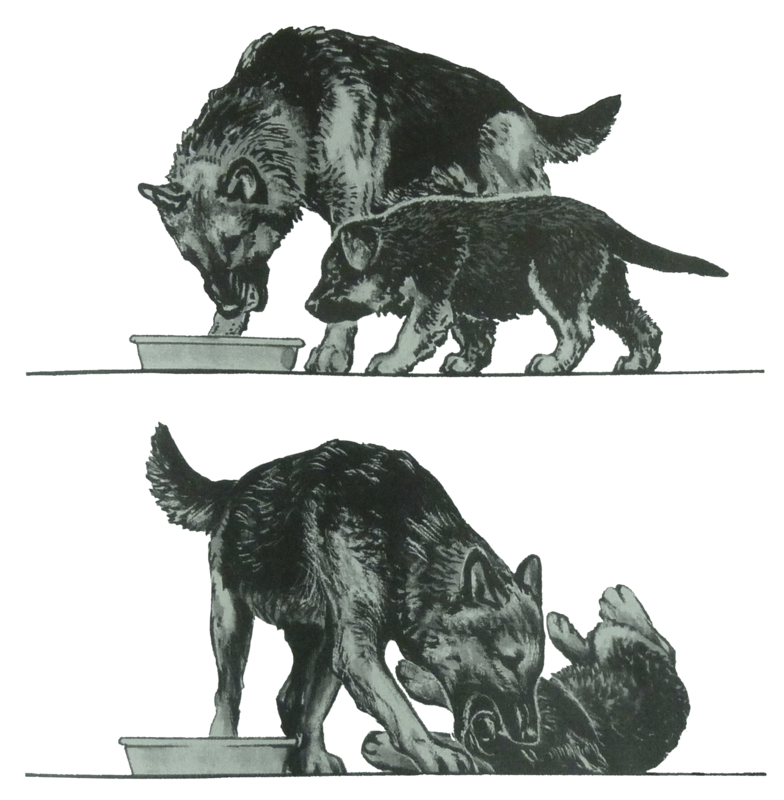 Behaviour of Wolves, Dogs, and Related Canids. Harper and Row. Lopez, Barry H. (1978). Of Wolves and Men. J. M. Dent and Sons Limited. Mech, L. David (1981). The Wolf: The Ecology and Behaviour of an Endangered Species. University of Minnesota Press. Mech. L. D. and Boitani, L. 2003. 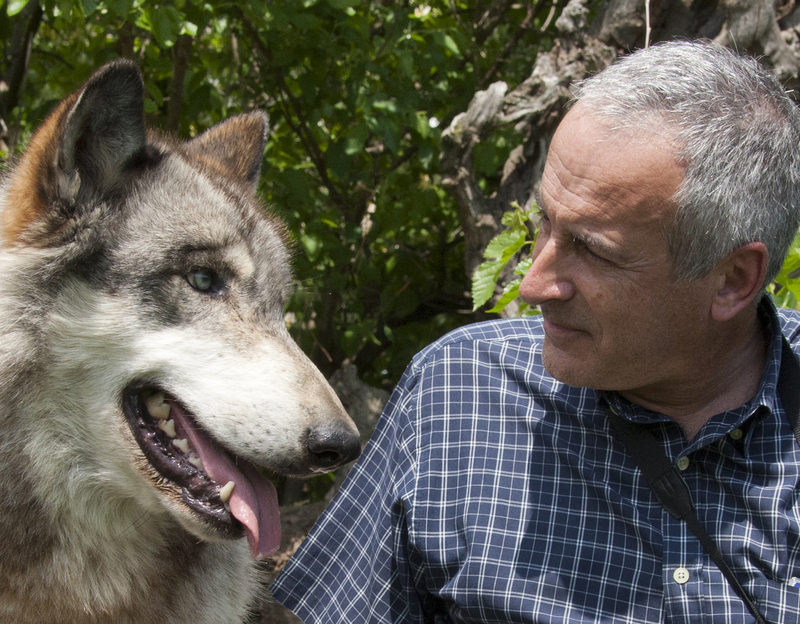 Wolves: Behavior, Ecology, and Conservation. University of Chicago Press. Scott, J. P. and Fuller, J. L. 1998. Genetics and the Social Behavior of the Dog. University of Chicago Press. Zimen, E. 1975. Social dynamics of the wolf pack. 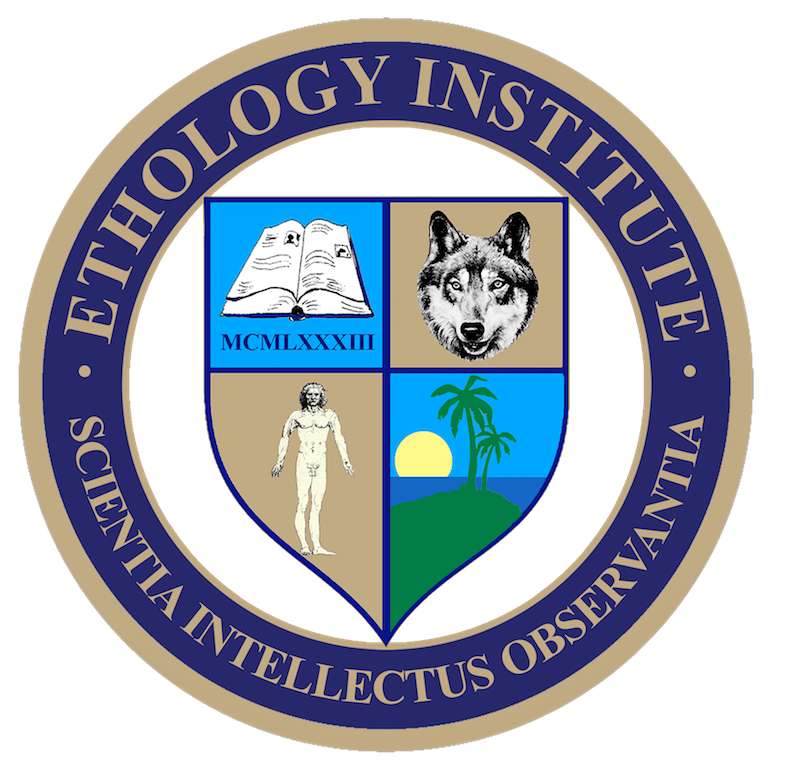 In The wild canids: their systematics, behavioral ecology and evolution. Edited by M. W. Fox. Van Nostrand Reinhold Co., New York. pp. 336-368. Zimen, E. 1982. A wolf pack sociogram. In Wolves of the world. Edited by F. H. Harrington, and P. C. Paquet. Noyes Publishers, Park Ridge, NJ.